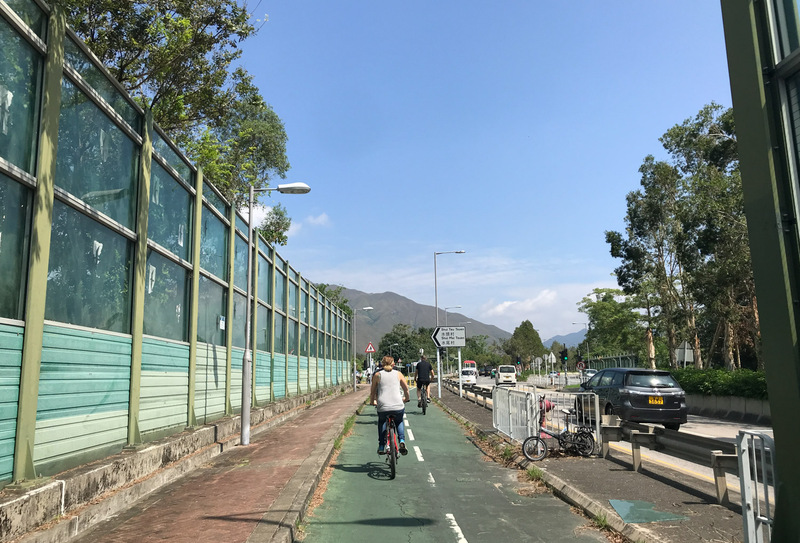 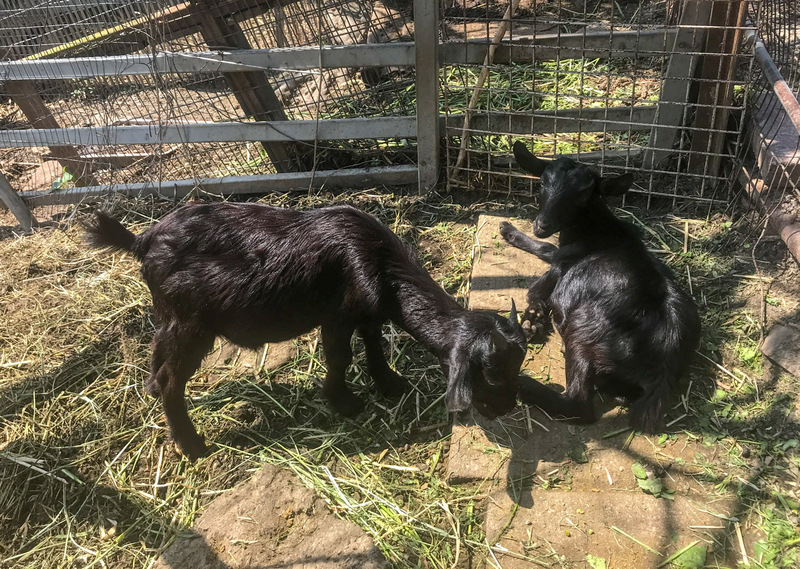 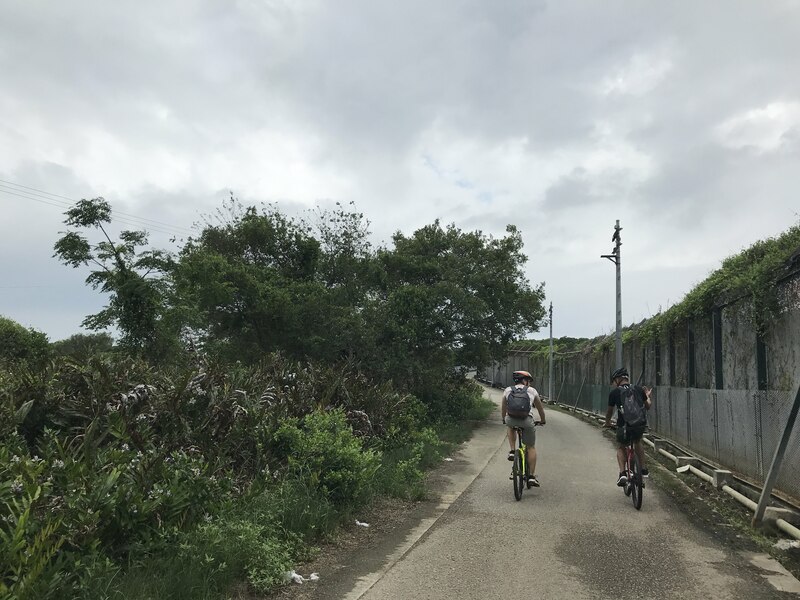 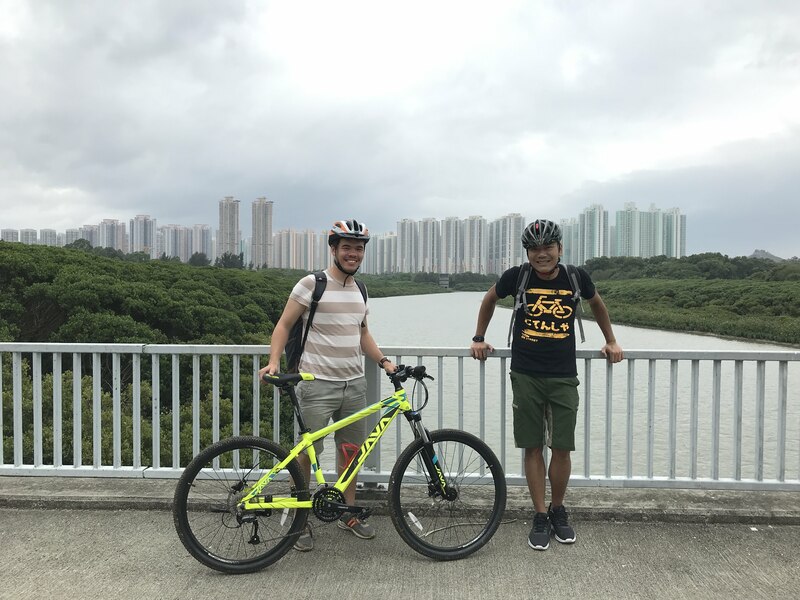 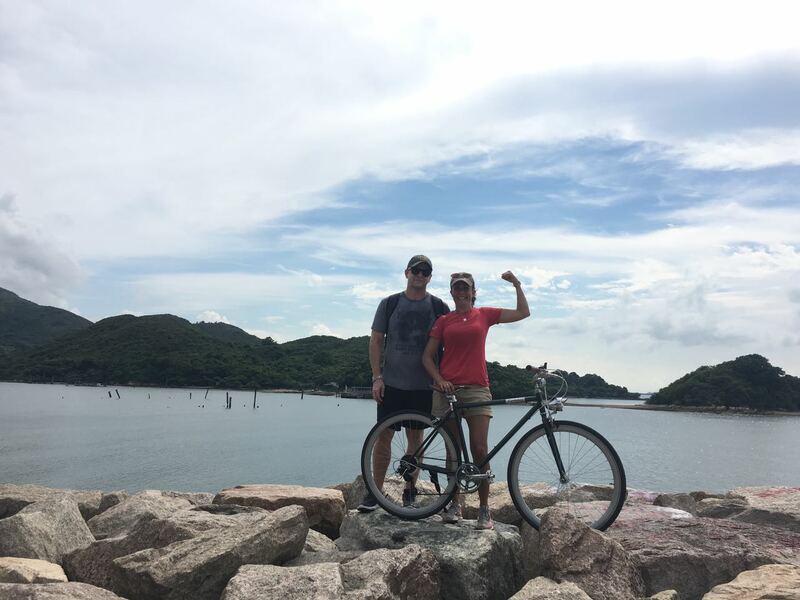 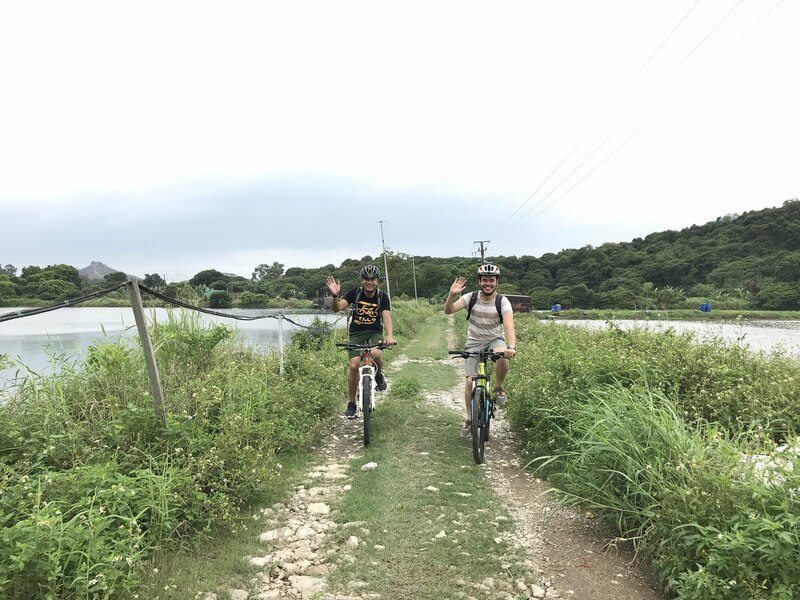 Visitors might only know the city side of Hong Kong, but the nature and culture of Hong Kong are also very attractive, this bike tour takes you to the backyard of Hong Kong. 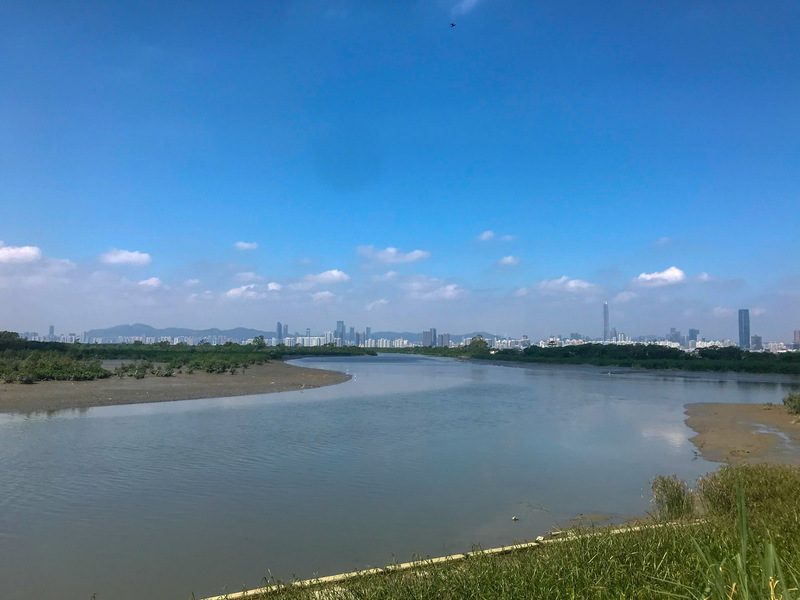 In Nam Sang Wai, one of the most important wetland in Hong Kong, you will see the nature of Hong Kong. 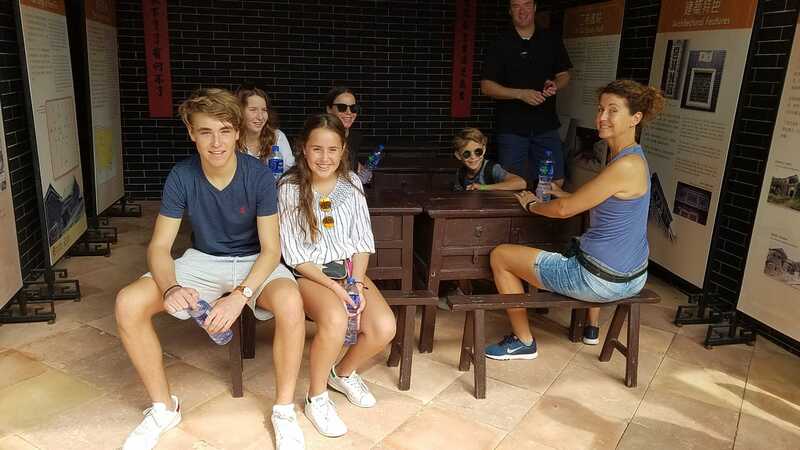 Shui Mei village is one of the oldest villages in Hong Kong, it will show you the history of Hong Kong. 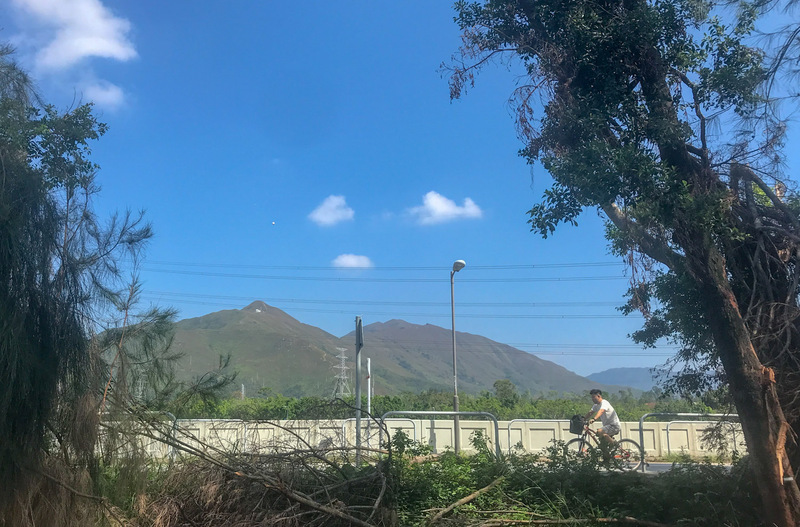 Yuen Long District contains a lot of old villages, some of them are over 1,000 years old. 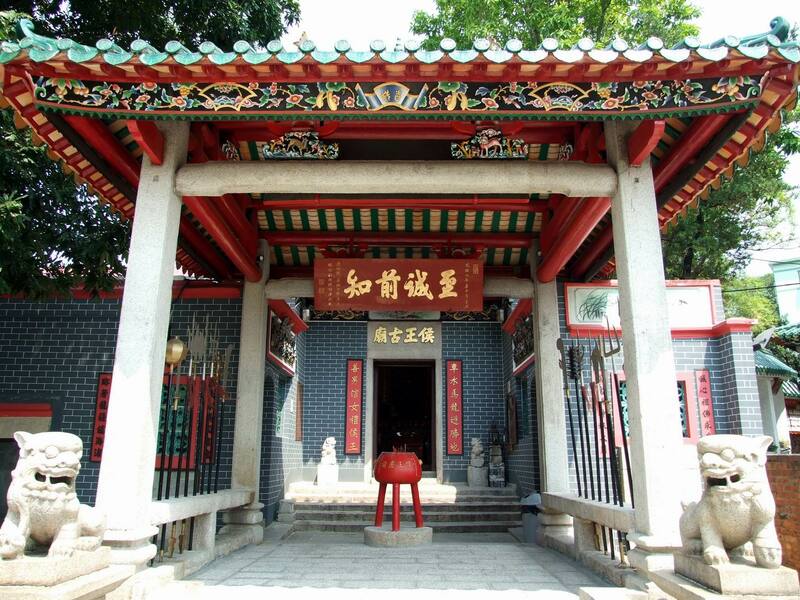 Some of the important buildings, like the ancestral halls and study rooms which were built during the Imperial China era, are preserved. 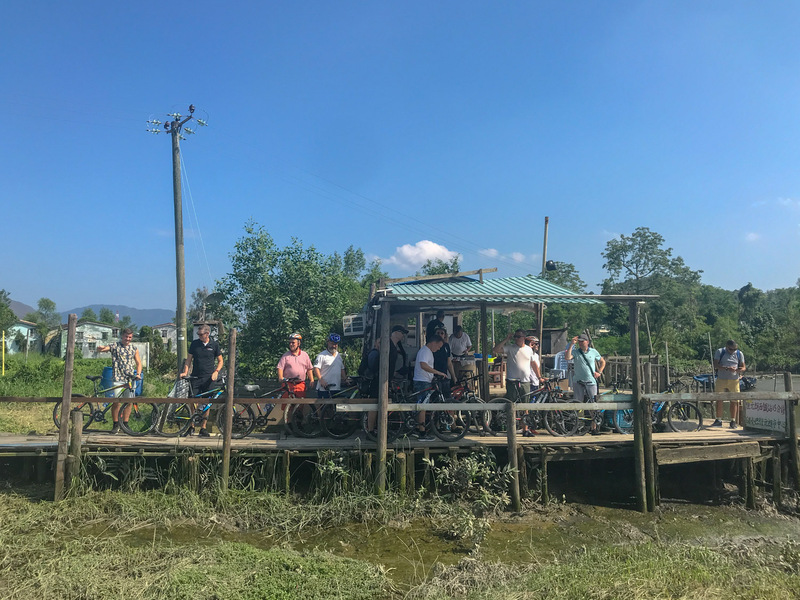 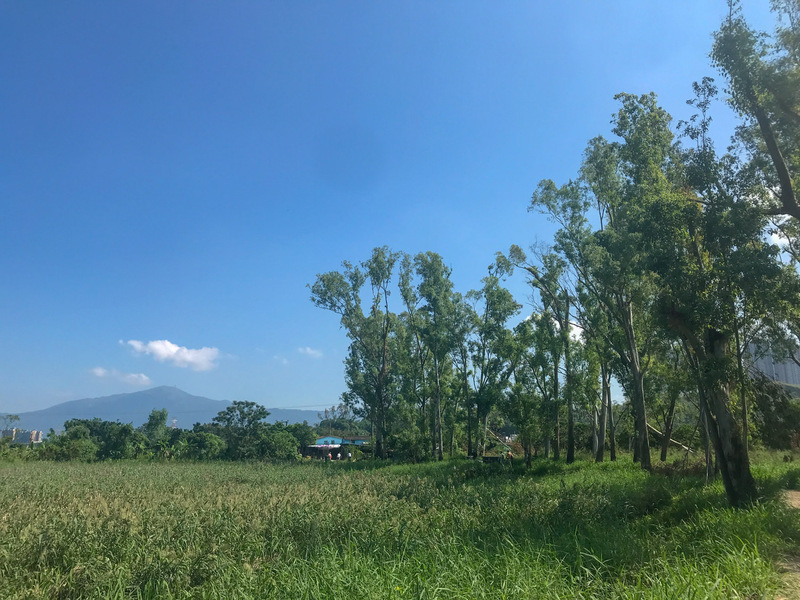 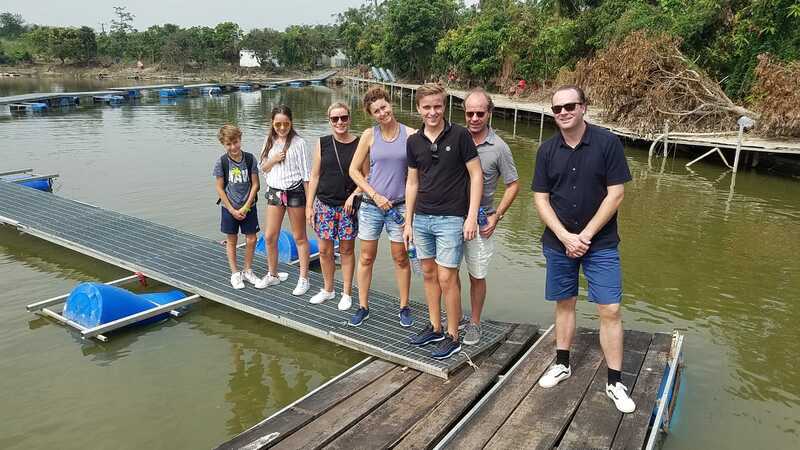 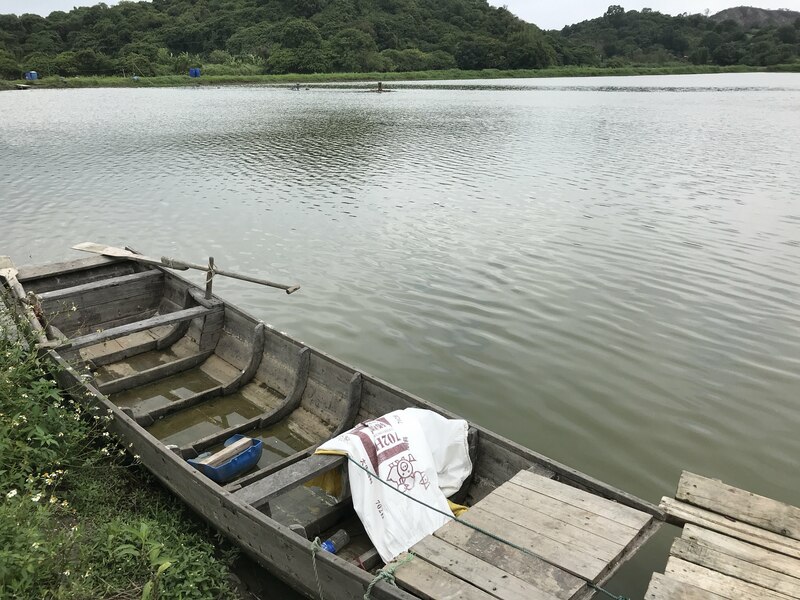 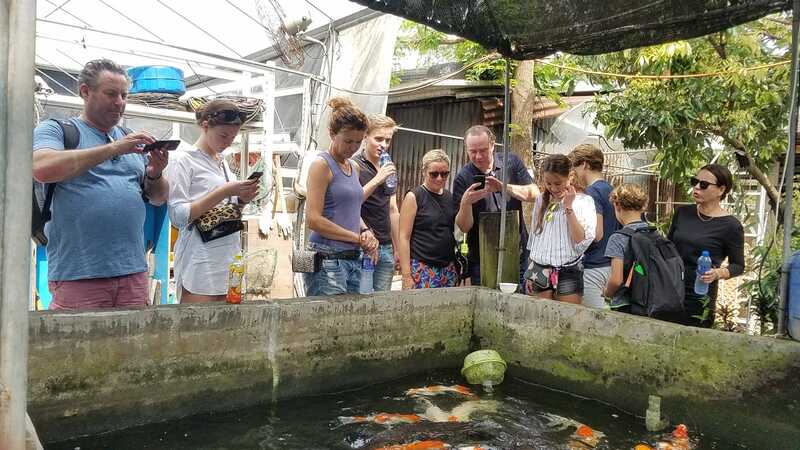 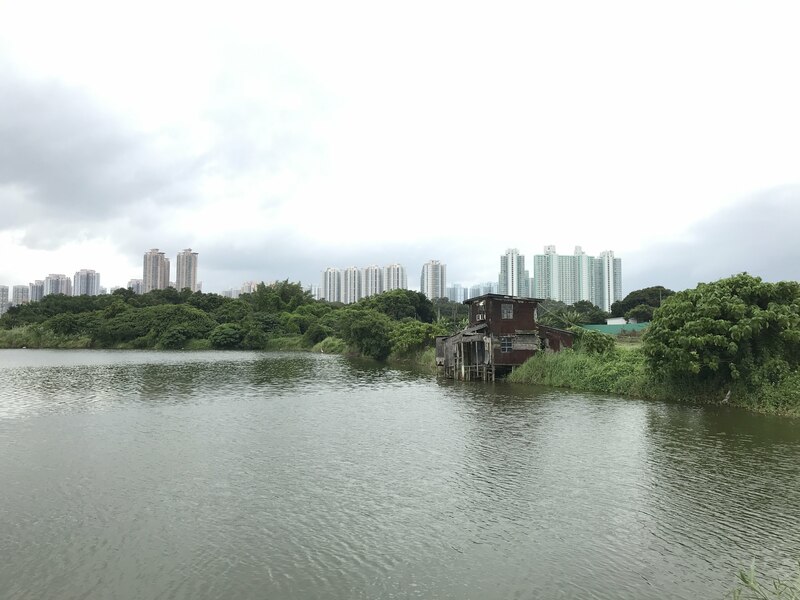 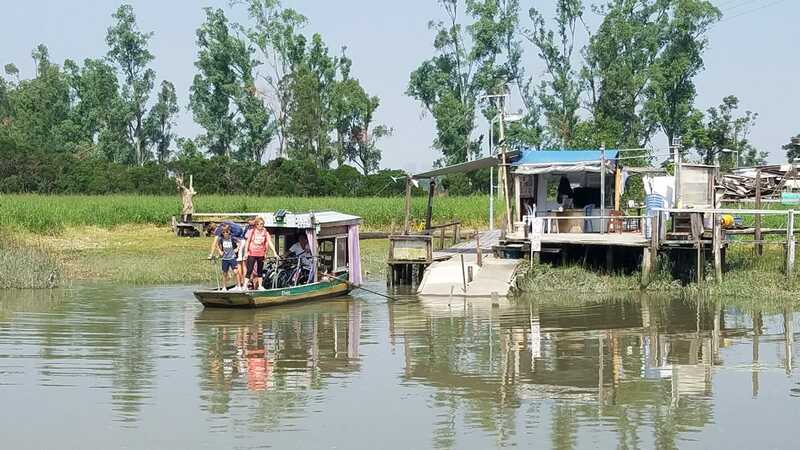 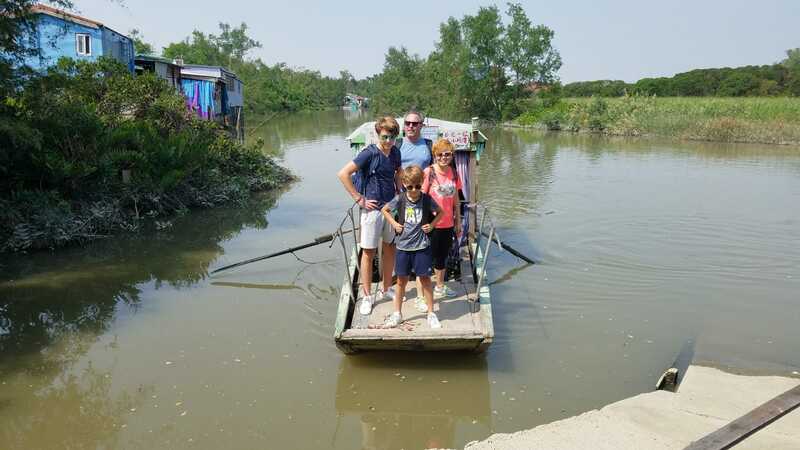 The fish farms and villages in Nam Sang Wai help to protect one of the most important wetlands in Hong Kong, where you might see hundreds of thousands migrant birds during the winter, you might also find mudskippers and fiddler crabs on the mudflats. 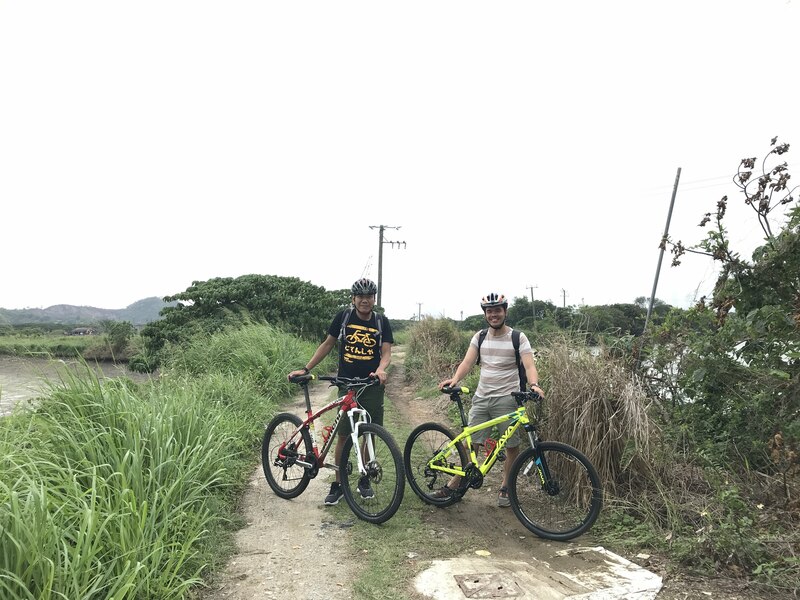 Visits to points of interest, hear interesting stories & explanations from your bike guide.